Dubai Museum (UAE). 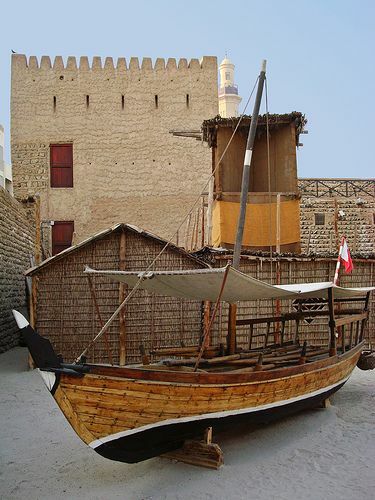 ‘Appropriately housed in one of the city’s oldest buildings, this museum provides a well-laid-out and comprehensive history of Dubai. Learn exactly how and why, in just a third of a century, this extraordinary destination has risen from being a simple desert settlement to one of the most progressive and modern cities in the Middle East.’ www.lonelyplanet…. Source by parisavenueuae used under Creative Commons license.